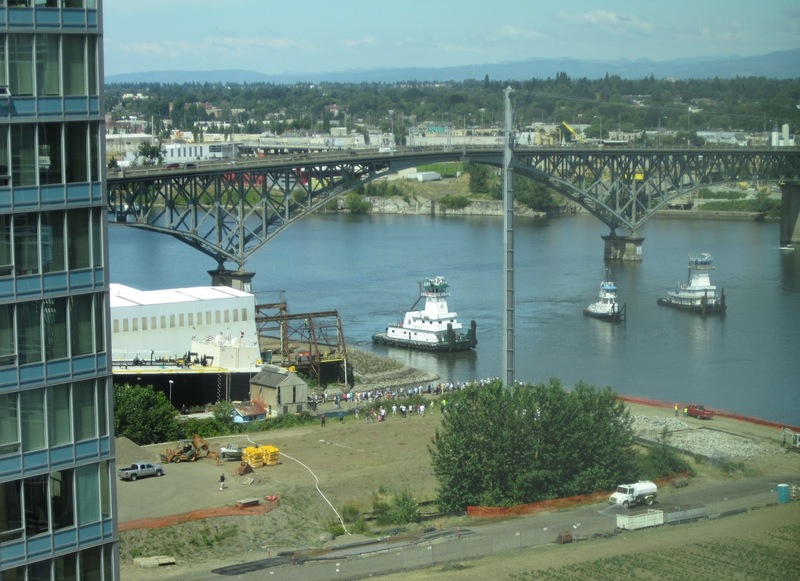 Another Zidell barge launch took place yesterday afternoon, amid the Dr. Oz excitement. 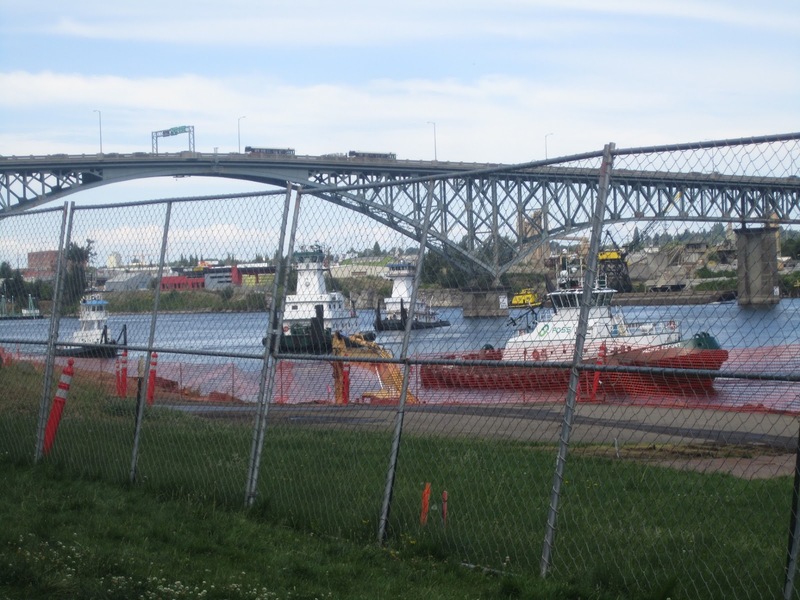 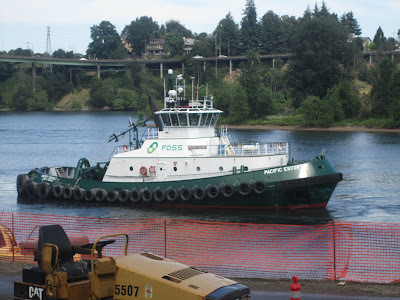 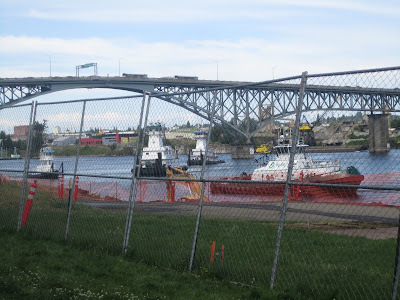 The Dr. Bonnie W. Ramsey wins best barge name ever and sailed off into the great blue yonder. A SWF resident, Bob French, of the Mirabella, captured this video of the event.